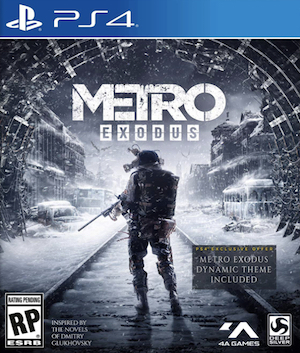 One of the best things to come out of Microsoft’s E3 press conference from yesterday was the announcement of Metro: Exodus with a trailer that looked all kinds of intense, dangerous, thrilling and, most of all, goddamn beautiful. And most of us were wondering the same thing when we were watching it- how can a game look this beautiful on a console? This definitely sounds most impressive. 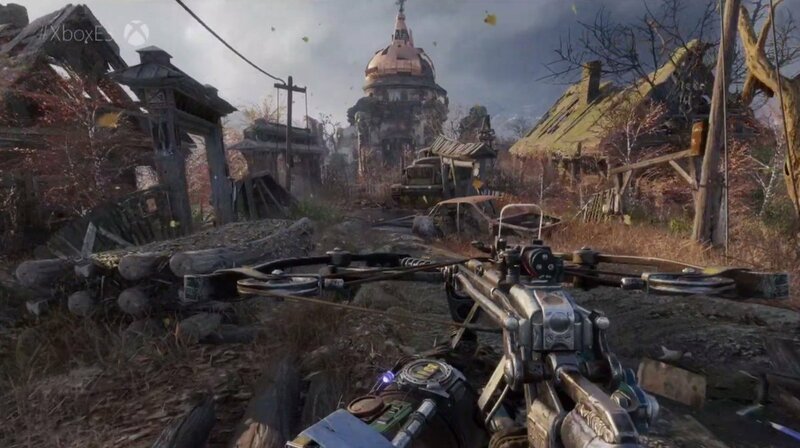 If Metro: Exodus truly looks as good while running on an Xbox One X as it did in that demo, it will be a marvellous achievement. And the fact that it isn’t being built with any one system as the primary system in mind also speaks well for its cross-platform visual fidelity. Metro: Exodus will be out in 2018 for the PC, PS4 and the Xbox One family. Stay tuned to GamingBolt for more updates.